We are looking for a talented Data Scientist/Senior Data Scientist to join the ROSA team! 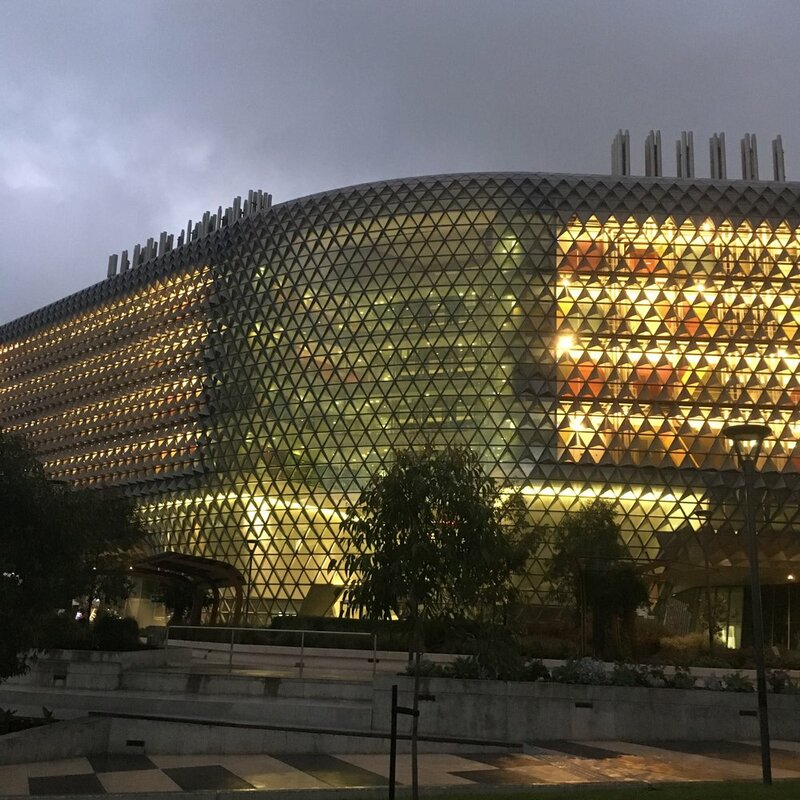 Want to join the ROSA Research Team at SAHMRI? We are hiring! We are currently looking for a talented data scientist (or senior data scientist) with experience in machine learning + statistical experience working with large longitudinal datasets. Click HERE for more details about the position and to apply. Applications close on 25th October 2018.